Nov 19, 2018: All transcriptions uploaded! Lesson examples use the Soundslice notation. Click on the lesson chapter to view the interactive notation! 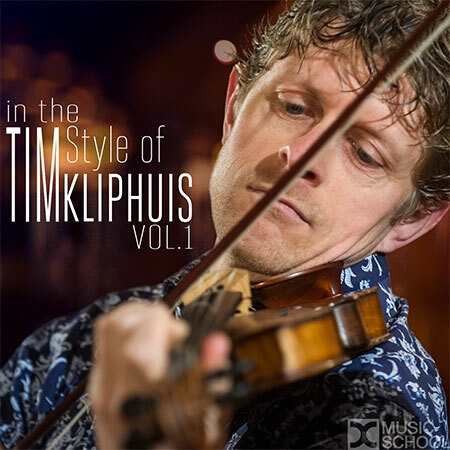 An in-depth study on the Jazz style of violinist Tim Kliphuis. -Lessons where Tim shares his approach to music. -Fully transcribed in standard notation. Classically trained and widely regarded as Stéphane Grappelli’s heir, regularly on tour with the fiery European gypsy guitarists, Kliphuis is a highly personal and inspiring performer, composer and educator. He has shared the stage with legends Frankie Gavin, Richard Galliano and Les Paul and has been lauded for his musical genius by Nigel Kennedy. He was awarded the Scottish Jazz Award (International), has collaborated with the Richard Strauss Festival and Netherlands Chamber Orchestra and is the curator of the Fifty Fiddles Festival, in Rotterdam’s De Doelen concert hall.